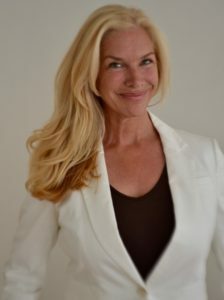 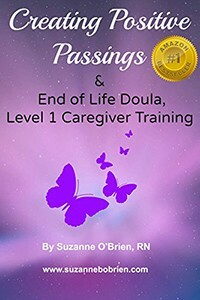 NEW YORK CITY, NEW YORK, UNITED STATES, January 31, 2017 /EINPresswire.com/ — Doulagivers, the leader of specialized training in End of Life Care and End of Life Doulas is offering new ways to access their free Level 1 Family Caregiver Training. 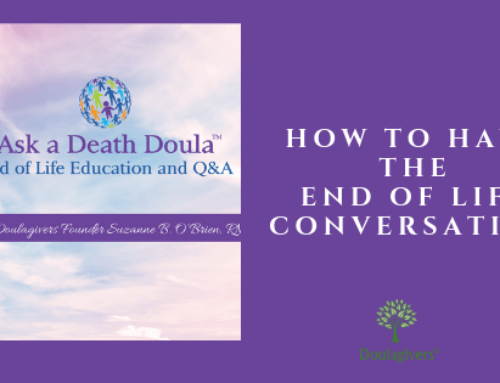 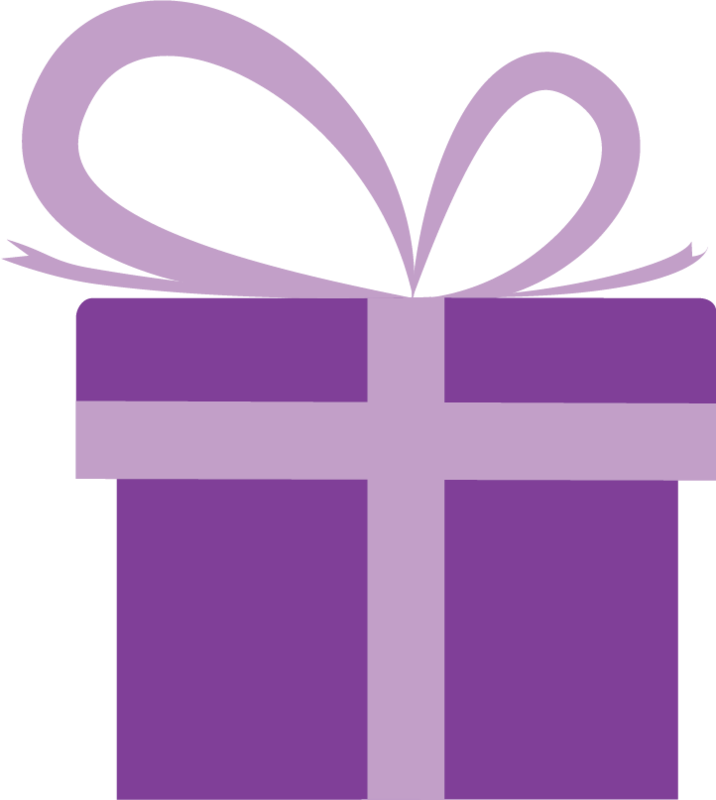 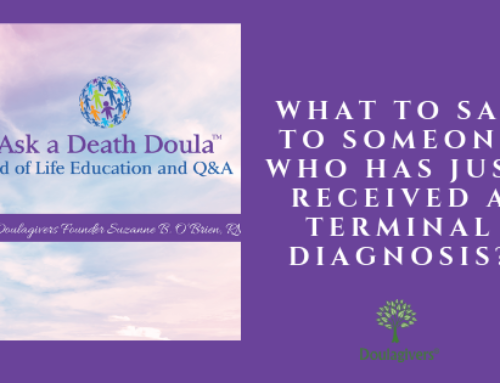 As part of the Doulagivers Level 1 Global Outreach and Community Caregiving Initiative, this training will be offered for FREE through live webinars(starting March 7th, enrollment open now), through their E-book ‘Creating Positive Passings: End of Life Doula, Level 1 Caregiver Training’ which is available for FREE on Amazon until Saturday, February 4th and through Live Workshops offered at the International Doulagivers Institute in NYC. 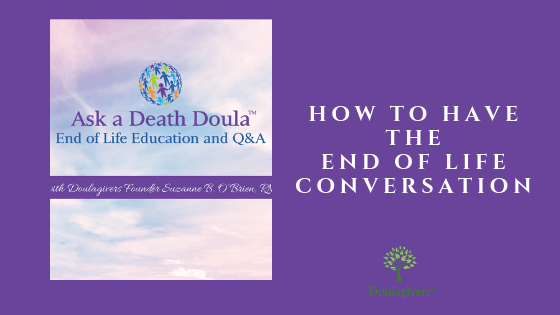 Doulagivers’ main goal is to spread awareness of the need for communities to become involved in the volunteer work necessary to ensure that everyone can have a peaceful end of life experience. 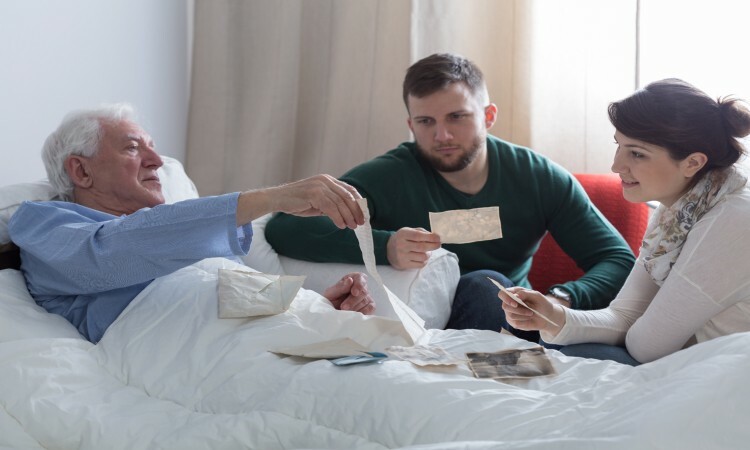 Hospice workers are stretched beyond their means and there are too many patients all over the world who are incapable of receiving the 24/7 care required at end of life to create a sacred, meaningful and pleasant transition from the physical world. 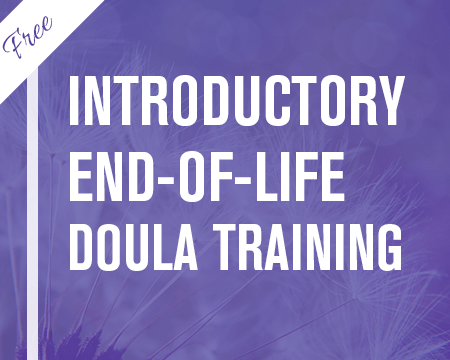 This Level 1 training is designed so that anyone and everyone can understand the basic end of life processes and how to suggest and offer comfort to families and patients throughout these processes. 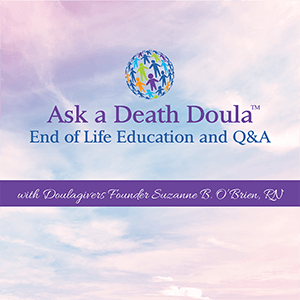 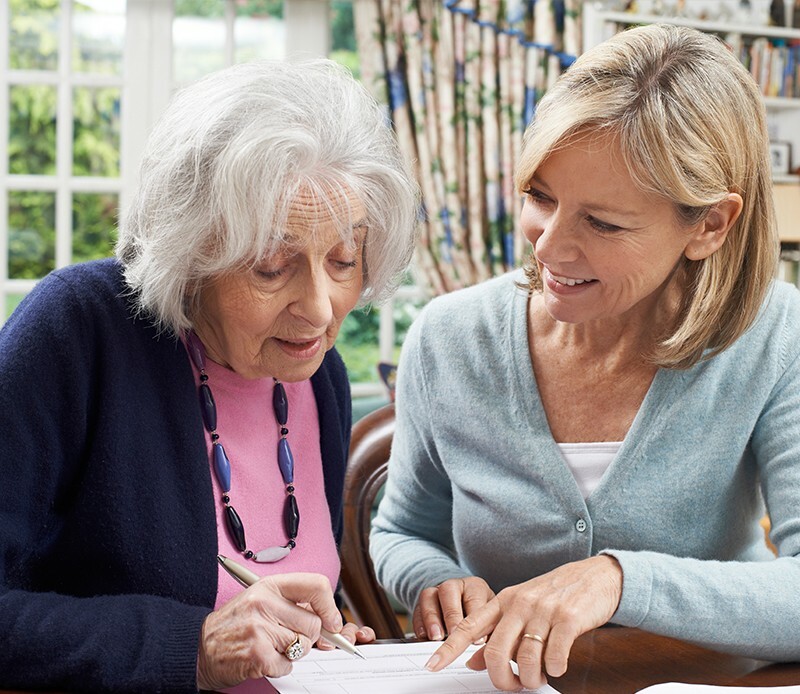 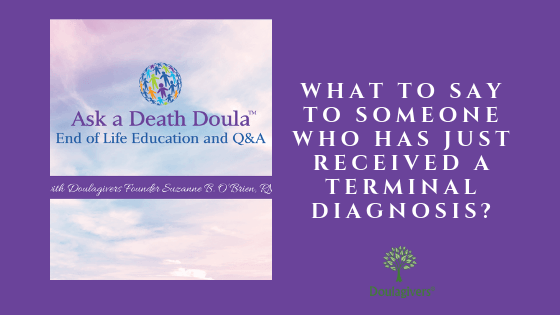 Doulagivers believes that it is imperative that everyone has the basic knowledge to offer support within their communities at this precious last phase of life. 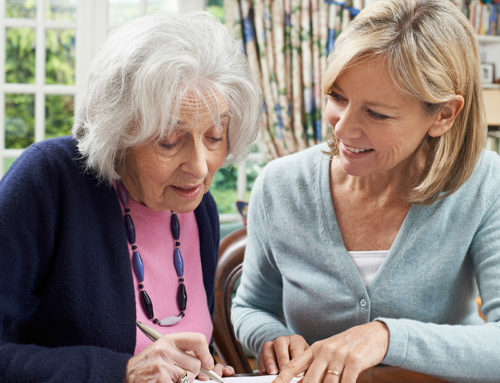 If everyone can contribute a little bit of time and compassion, it relieves so much burden from the caregivers and families so that facilitating a good death for every end of life patient around the world becomes possible.